Players can move their cards on the Project Field pad, and their movements with correspond to in-game actions. 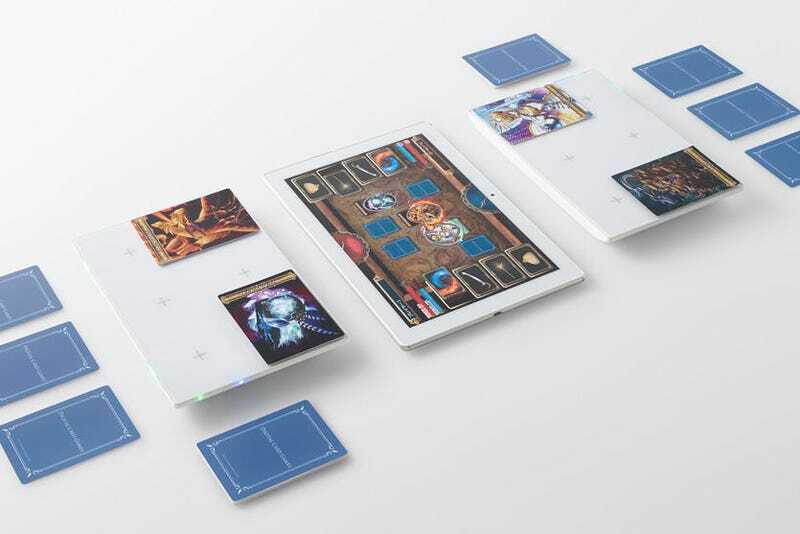 While similar technology has been used in Japanese arcades with IC-based card games for years, the addition of tablet and smartphone functionality put a new spin on the tech, creating what looks like a new experience. The first Project Field title is a Yo-kai Watch game, allowing kids to have their yokai cards duke it out.